Beneath the earth's crust, Quartz, Citrine, Amethysts and other such minerals are formed through a geological process consisting of intense heat and pressure. 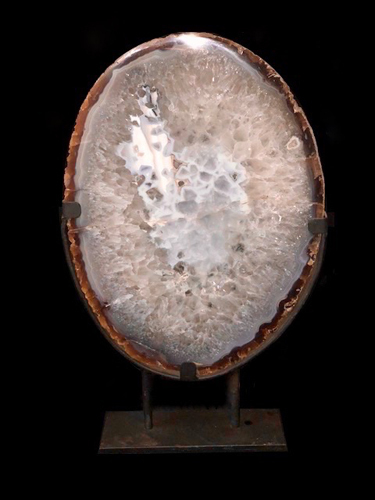 This can take many years, but with a combination of time and the right conditions, these spectacular minerals are born. Fossils are the preserved remains of once living creatures from the remote past. They are found in sedimentary rock which was formed by moving water. Plants and animals trapped in the sediment died and as the sediment hardened into rock, the plant or animal became hardened into a fossil. This can take thousands and sometimes millions of years to occur. The earth contains many such wonders and we offer a sampling of what it has to offer. 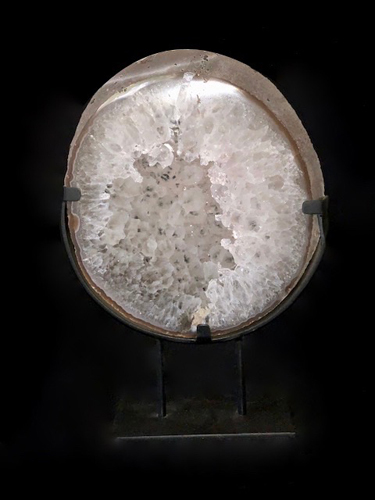 Look through our ever growing selection of fossils and minerals and you will be as amazed as we are with the beauty of nature and what lies below the surface of our planet.